​We are that. We belong to one another. It is important in these times to make clear our connection. We are here in this life to come together again and again to create, closer, clearer, stronger bonds. We are here to write our own story, to create our own herstory and legacy. Our belonging to one another is our medicine, our health, our power & our wealth. OJAH Yoga invites you once again to come and connect and reconnect. If it’s your first time come and let us know who you are and who you would LOVE to be. We are the ones that lift each other up, hold space with and for each other. We do this through sharing our stories and deep listening, through Yoga and beautiful nourishing food, laughter, music & dancing, drumming, visioning and love, so much love. I know that we all desire a society that actually lives up to its namesake humanKIND. It is on us to create what we would love. So let’s do it. We cannot hope to have what we cannot create in our relationships & in our communities. We ARE changing the world, one Queer Women’s Retreat at a time. We are building a world where we realize and act as if we are all Kindred Spirits, because we are. Come and let’s be family together. We cannot wait to be with you, hold you and truly see you. What's in store: meditation, yoga, vision workshop, medicine making class, herb walk, taiko drumming class, swimming, hot-tubbing, delicious organic food, great people and great conversations, talent show, dance party, sitting by the roaring fire, and all the downtime you need. The Spring Retreat is Sold Out. Please send us an email if you'd like to be put on the waiting list. 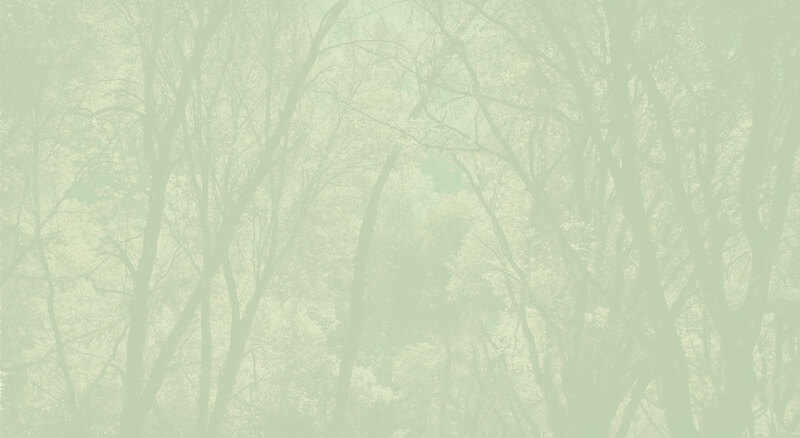 The Spring Retreat is $599 (inclusive of all meals, lodging and classes). ​Please contact us directly if you'd like to arrange a payment plan. 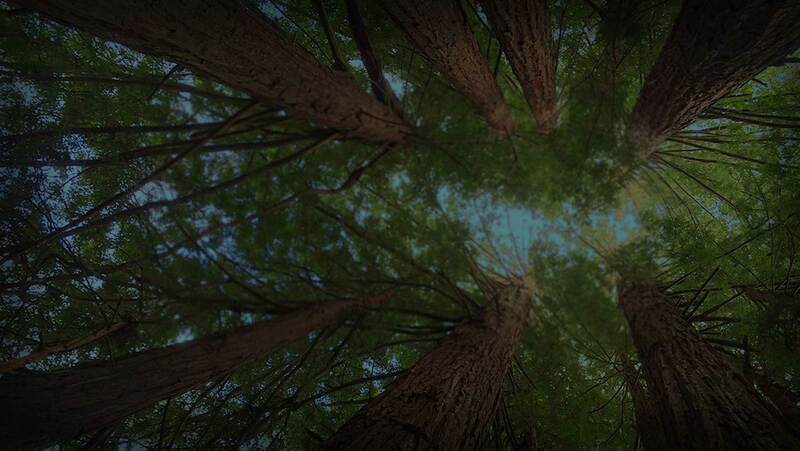 Our spring retreat will be held at the Venture Retreat Center in Pescadero, CA. There are beds for everyone though you can camp if you like. Some of the sleeping spaces contain bunk beds so it means that you will be sharing space, but it can be rather cold in the spring and we wanted you all to be warm and dry. There is an unheated pool and a hot tub. The space is smaller and so this retreat is limited to 30 participants. Richelle has studied and taught yoga in the Anusara style since 2003, when a major physical injury brought her to this practice. Over the years, she has studied with some of the most amazing Anusara instructors–Anusara founder John Friend, Katchie Ananda, and Jim and Ruth Bernhart. Richelle combines her training with passion, love, and a great sense of universal union. Her martial arts, dance, and massage therapy skills together create her own unique style of teaching that provides students with a powerful yoga practice that builds strength, fluidity, and body alignment, while cultivating greater awareness of our connection to all things. Through her teaching and events like the twice a year women's yoga and meditation retreats, Richelle seeks to diversify the yoga community, create inclusive practice spaces and facilitate healing and well-being for one and all. Shooting and editing her own music videos, Be combined her love of music with narrative film. 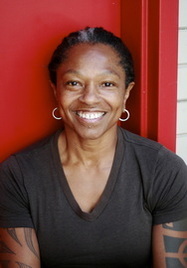 Her film Vow of Silence received awards at film festivals around the world, including Black Star, QWOCMAP, and Fringe Fest UK. This year, Issa Rae Featured Vow of Silence in her Short Film Sundays program. After receiving a BA at Oberlin College, Be completed her MFA in film at Howard University in 2014. 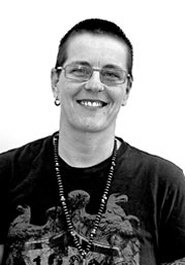 ​​Fredrika is OUR Taiko Drumming Workshop Instructor! She​ is ​​a​ ​professional performer, dance teacher, choreographer and Taiko drummer. Born and raised in San Francisco's Mission district, Fredrika started her dance training at age 5 and drum training at age 11. She currently teaches dance and Taiko drumming at Dance Brigade's Dance Mission Theater. Her teaching experiences have exposed her to diverse art forms and populations from pre-schoolers to professional adults. She has taught nationally and internationally In Eugene, Oregon, Ukiah, California, Lebanon, Egypt, St. Maarten, and Cuba. • Any props or outfits you might need for the talent show. • If you want private space, bring camping gear. The grounds are beautiful! • Bring allergy medicine if you are allergic to cats, just in case. There are no pets at the retreat, but people sensitive to cats have had slight allergic reactions in the past. • As the time gets closer, please check weather so you can prepare accordingly. No alcoholic beverages will be provided, although you are welcome to bring your own beer or wine for moderate consumption. (No hard alcohol or drugs allowed, please). 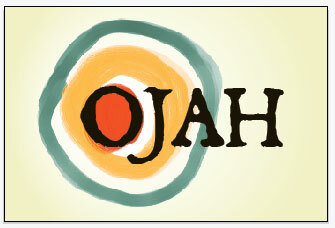 To continue efforts to tread lightly, Ojah Retreat encourages carpooling to our Retreats. We do not coordinate rideshares but leave this up to the participants to organize among themselves. Please post your offering or needing a ride on our Facebook event page for this retreat.